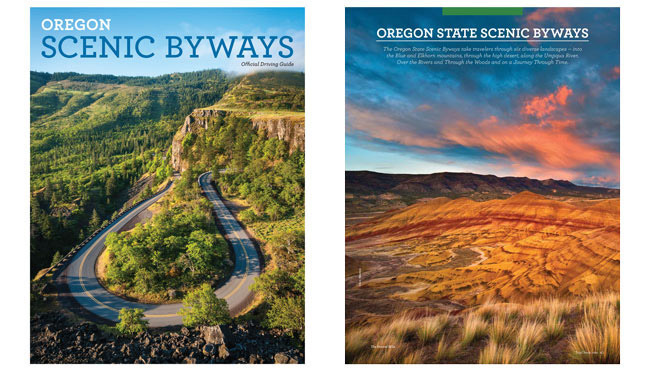 Hit the open road in Oregon — the possibilities are endless. Dozens of scenic routes weave through the state, showcasing Oregon’s diverse natural beauty, as well as historical and cultural sites. In one trip you might drive from the high desert to snow-capped peaks to verdant valleys, and decide to do it all over again.